Vitamin D is quite effective in plummeting cancer risk. Vitamin D can be used as a therapy for prostate cancer. Vitamin D aids in reducing the incidence of breast cancer. Vitamin D helps people with lung cancer to live longer. The study done on vitamin D has produced some stunning results, as it plays a vital role in preventing or perhaps treating cancer. Following are some cancers in which vitamin D is used for treatment. Studies done on vitamin D has proven to be quite effective when it comes to plummeting cancer risk and has shown extensive results in colorectal cancer, which is the second leading cause of cancer deaths in U.S. In 2005, there was a study investigated between the relationship of vitamin D intake, serum vitamin D levels and colorectal cancer risk. People who had vitamin D intake of 100IU or more everyday or with serum vitamin D (25-hydroxyvitamin D) of 33nanograms per milliliter had witnessed a 50% lower risk of colorectal cancer. The clinical trials done recently propose, that vitamin D and its analogs promise to be an important therapy for prostate cancer. 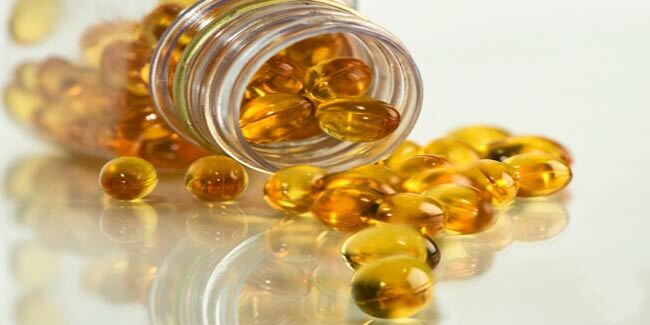 Some experimental evidences indicate that the active form of vitamin D supports differentiation and inhibits metastasis, proliferation and invasiveness of human prostate cancer cell. There are certain evidences that suggest that vitamin D aids in reducing the incidence of breast cancer. A study investigation done, looked up at the relation between calcium and vitamin D intake and breast density as measured by mammography. The study was assessed in a in a group of woman aged 40-60 who had mammograms screening and it turned out that woman who had a combination of 100IU of vitamin D in combination of 750mg calcium showed a considerable decrease in breast density in comparison women who had low intake of both the components. There have been reports that suggest vitamin D could help people with lung cancer to live longer. It was found that men who were at an early stage of lung cancer having vitamin D had improved recurrence –free survival rates compared to men with lower intake of vitamin D.